Michael Jackson is as famous for the strange antics and accusations of his later life as he is for the incredible music career he had spanning decades. While the rumors and trials surrounding possible sexual assault are widely known, as is the name of his infamous Neverland Ranch, Jackson had a turbulent and interesting life before the controversy of his later years. Rising from severe childhood abuse to become arguably the world’s biggest star, Jackson lived with a laser focus on fame through music and dance. While he credited his father with his drive for success, he also admitted that his childhood abuse made him self-conscience and unhappy later in life. 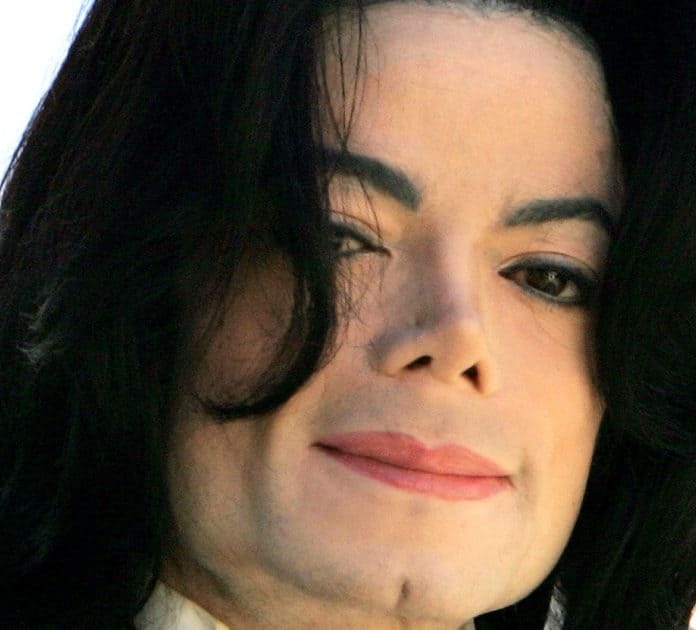 In addition to surviving childhood trauma, Jackson struggled with countless medical issues including a severely broken nose and several attempts at surgical repair, vitiligo which caused skin bleaching controversy, severe scalp burns from an ad mishap, and drug addiction resulting from the painkillers that helped him get through his various injuries. Tragically, his reliance on pharmaceutical drugs ultimately cost him his life when his personal physician administered a fatal combination of sedatives as part of his nighttime pharmaceutical routine to enable him to sleep without nightmares. Michael Jackson performing in the 80s. Wikimedia.